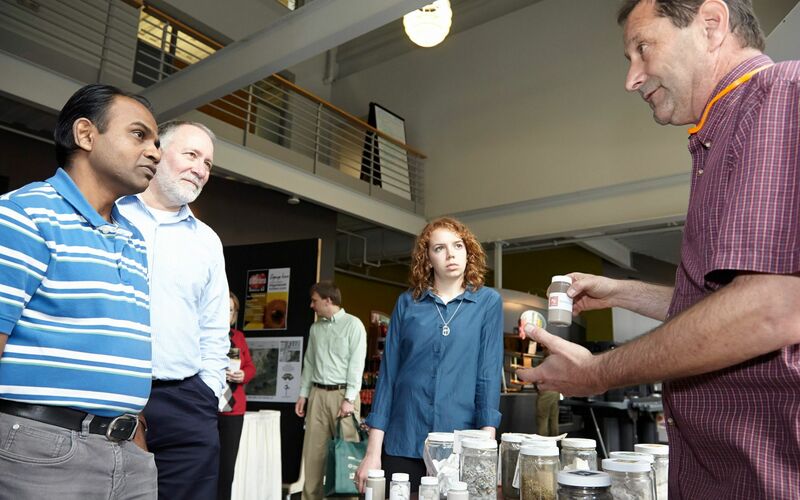 Waste Lab turns to the natural world for inspiration. Recognizing that there is no waste in nature, that everything is an input for another organism – also known as the Circular Economy. Can industrial waste be sustainable? 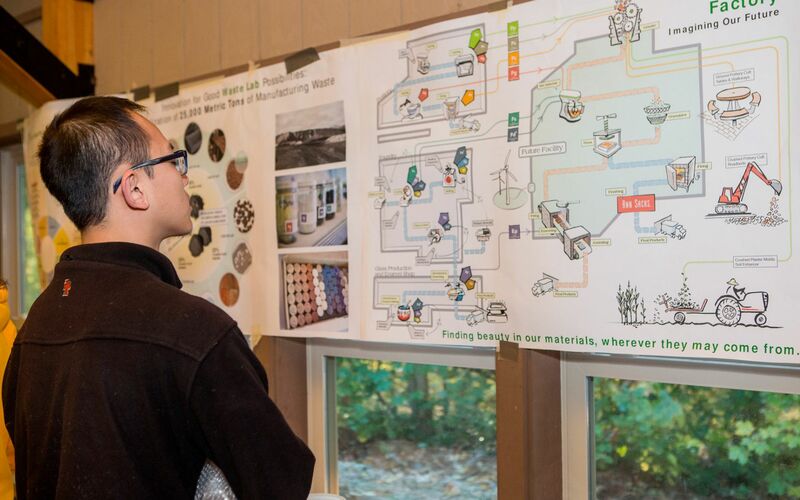 The Kohler Waste Lab started as a question - what if we looked at waste differently, as an opportunity for innovation? It then blossomed into a development lab. 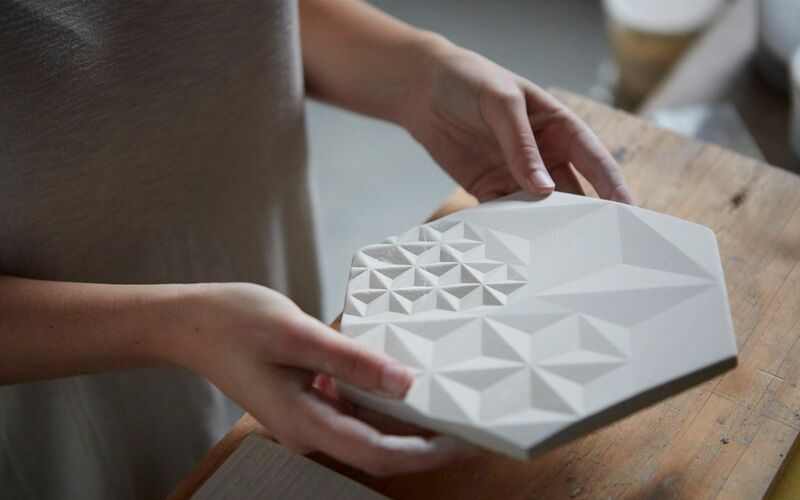 Now, pottery cull, foundry sand, and other traditional manufacturing ‘waste’ streams otherwise headed to the landfill are turned into ceramic tiles, table tops and things yet to be determined. Join us for a workshop led by Theresa Millard to explore the lab and see what we’re working on. Project Manager, Sustainability and Stewardship, Kohler Co. Theresa has been with Kohler since 1988, beginning in the Wisconsin Pottery in Artistic and Technical Development and supervising the Artist Editions® production team. She transitioned to industrial design where she worked in both Artist Editions and Sanitary Businesses, and finally has spent the last nine years focused on Kohler Sustainability and Stewardship. Theresa is a ceramic artist and certified biomimicry professional.